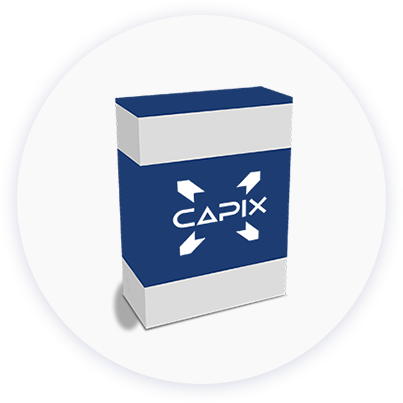 CAPIX Treasury Manager™ (CTM™) is a Microsoft Windows® based, m​ulti-user, integrated treasury system. CTM is designed specifically for small to medium sized modern corporate treasuries. CTM™ is IAS 39 compliant and has advanced cash-management capabilities. 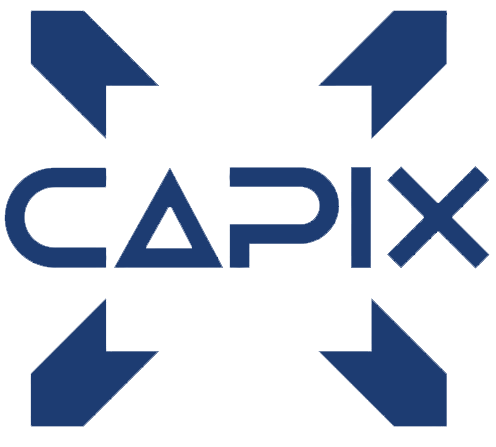 CTM™ automates deal capture and improves the accounting and administration of treasury operations. CTM™ supports trading in a broad range or financial securities and derivatives, including Money Market, Forex, Fixed Inte​rest, Swaps and Options. CAPIX recognises that Cash Management is the core function of corporate treasury operations and CTM has advanced Cash Flow forecasting and management functions. Our app. Microsoft cloud. That means no hassles. We take care of the hardware and scaling for you so that you can easily meet the dynamic needs of your business. There’s no need to invest money and time maintaining and upgrading your on-premises servers. 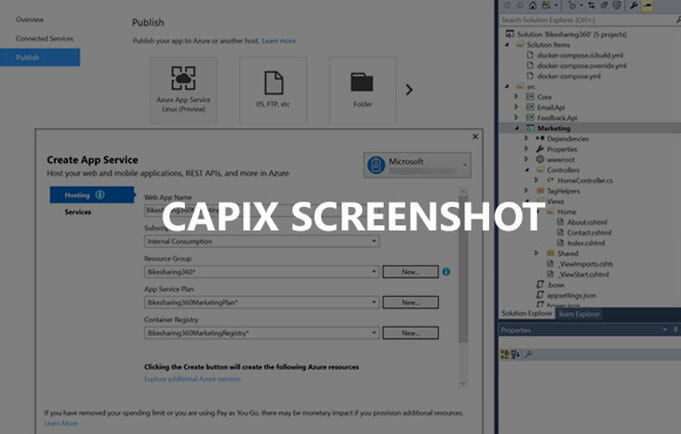 CAPIX manages and supports both the Treasury software solution and the Azure cloud infrastructure. Your treasury system is delivered effortlessly, quickly and simple; yet still provides a rich Windows Desktop environment and experience. Microsoft Office tools such as Excel and Word sit side-by-side with your treasury software, giving you a powerful set of productivity tools to enable the running of a modern treasury operation. Centralize and secure your data on the trusted and protected Azure platform. The treasury software and data stay in the cloud, helping to reduce the risk of information loss from lost and stolen devices. Designed for fault tolerance, it’s the platform that leading governments, financial services organizations, and companies around the world rely on. So can you. Plus, software updates are quicker as they only need to be updated in Azure.